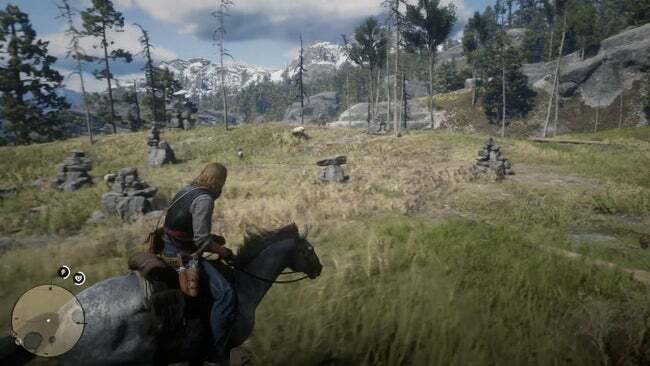 This page contains Red Dead Redemption 2’s Treasure Map locations and solutions. 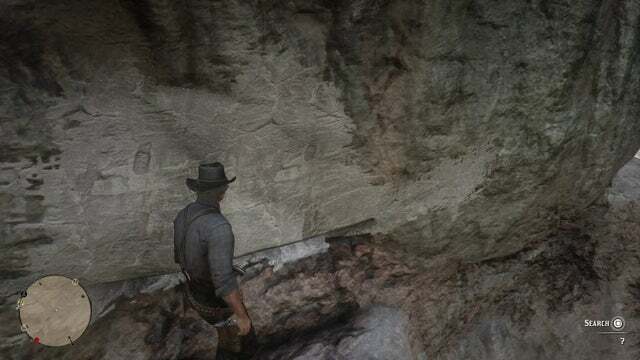 There appear to be 9 treasure maps to find and solve throughout the game. 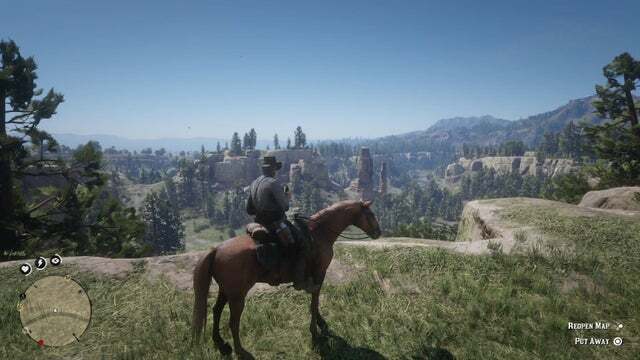 The Jack Hall Gang, a band of outlaws from yesteryear, left their stash of gold somewhere in or around New Hanover. 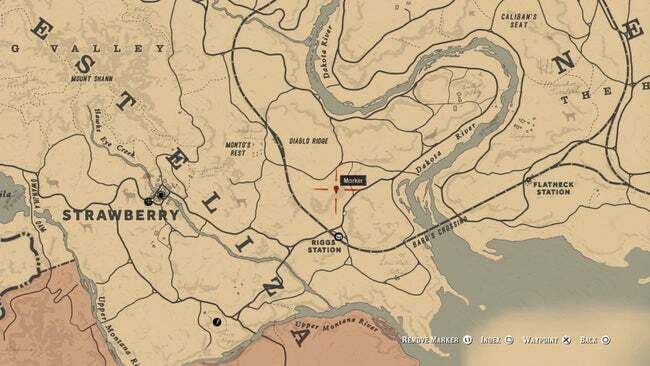 You can purchase the first map in this treasure hunt from Maximo, a treasure hunter you can meet after starting Chapter 2 near Flatneck Station. He will offer to sell you the map for $5 if you decline, or you can kill him and take it off of his body. If you fail to collect the map from Maximo, it can be purchased from a Fence later on. 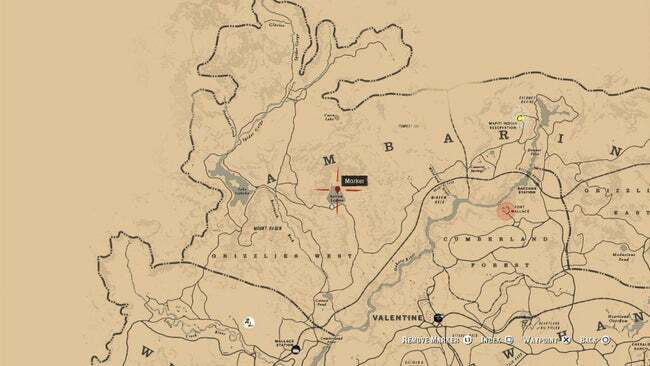 The first map to the Jack Hall Gang treasure can be purchased from Maximo, a treasure hunter found on the ridge overlooking the river north-west of Flatneck Station and north of Bard’s Crossing, for $10.00. 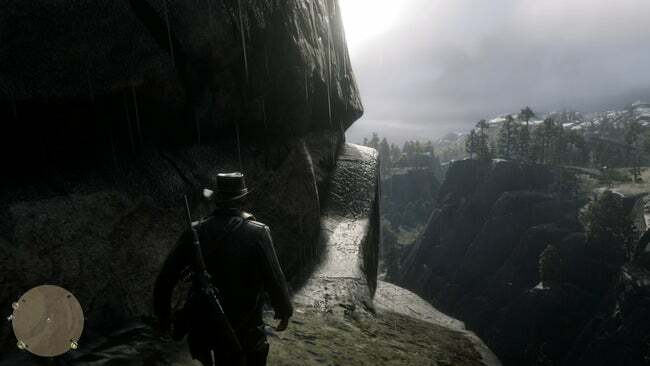 The map depicts Caliban’s Seat, a unique rock formation to the south of Valentine. Scale the hill on the eastern side to reach the top. Follow a path through the rocks from the top. Move along the ledge, jumping across gaps and mantling over ledges, until you reach a large swath of white granite with a small hole in it. You’ll find the treasure – and another map – inside. 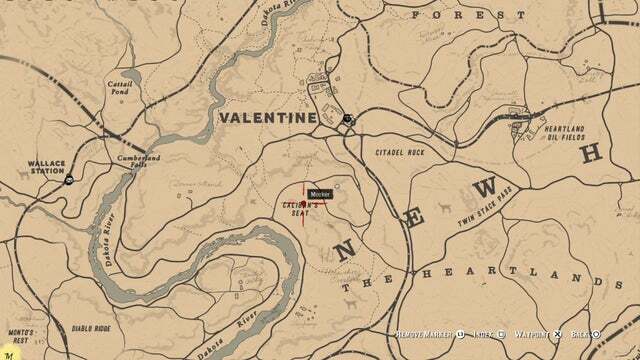 The second map to the Jack Hall gang treasure is found by finding the stash from the first Jack Hall map. 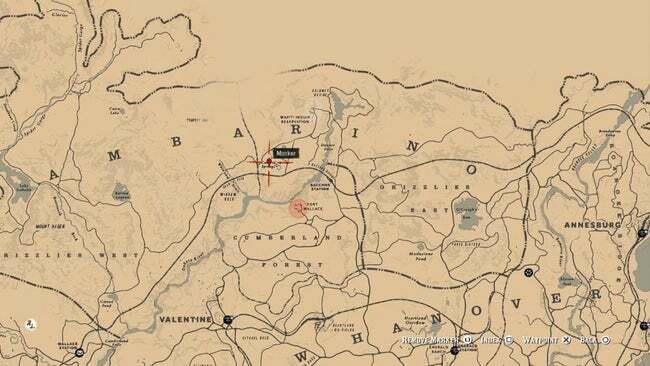 The location depicted in the map is Cotorra Springs, just east of the dividing line between the E and W Grizzlies in Ambarino. 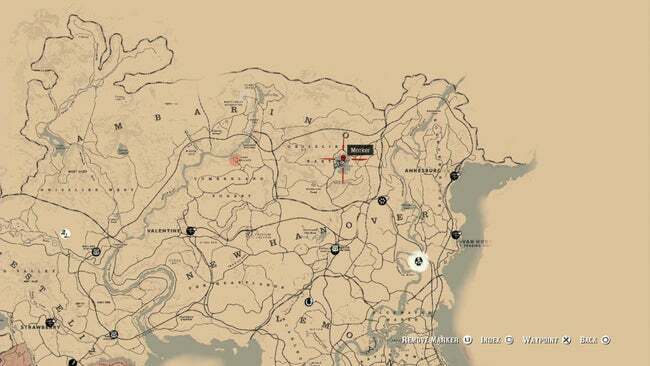 This is also the location of a Legendary Wolf, so tread cautiously in this area. 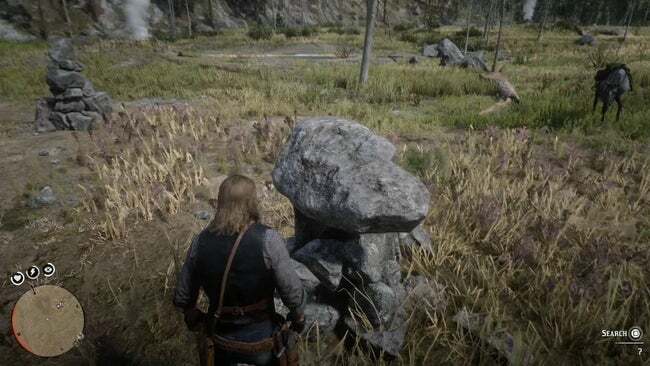 Head to the west end of the springs area, where you’ll find a small circle of unique rock formations. 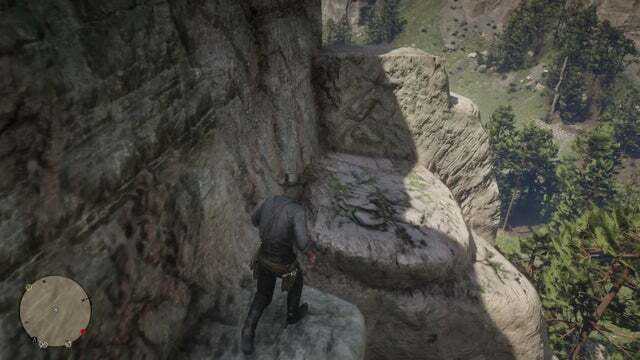 The treasure stash is inside the central stack of rocks. 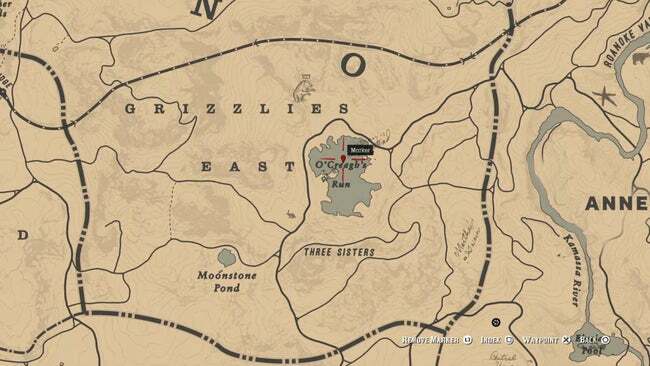 Map number three leads you to the lake at O’Creagh’s Run, just north of Three Sisters in the Grizzlies East region of Ambarino. 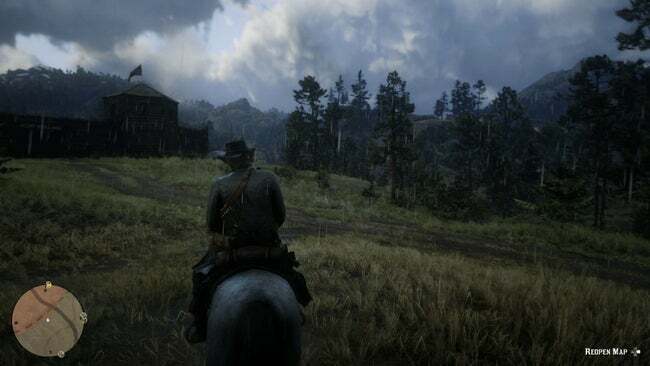 To get there, head directly north into the hills from Emerald Ranch. 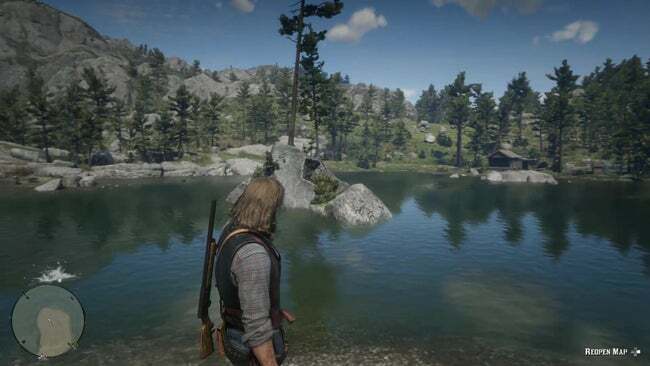 You’ll find the gang’s treasure – two gold bars – under a rock on the small rocky island in the middle of the lake. 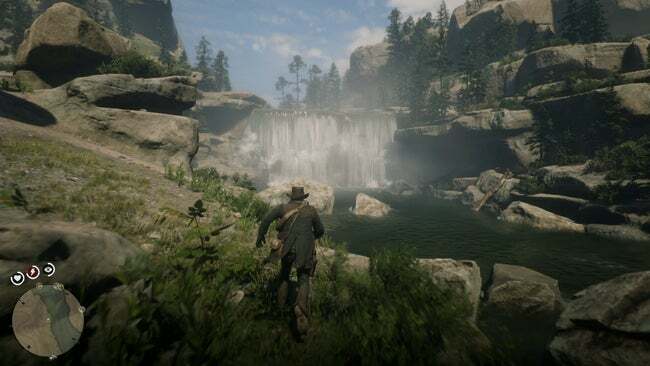 The High Stakes treasure can be started either during a random encounter out in the world, or later by purchasing a map from a fence if the player has missed the random encounter enough times. 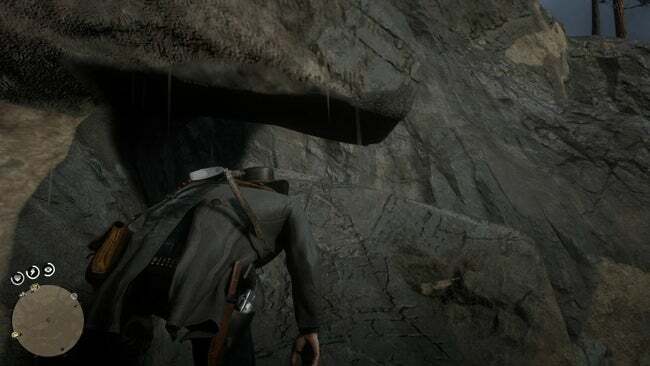 To find the first of the High Stakes treasure maps, you’ll need to keep an eye out for an older treasure hunter. 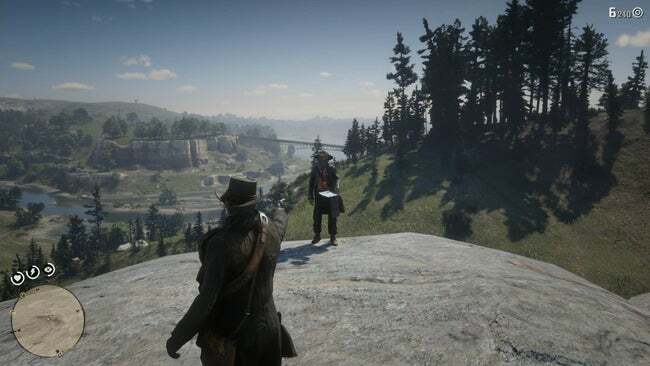 He won’t willingly give up his map, so you’ll need to either rob him at gunpoint, kill or hogtie and then loot him, or just run into him hard enough to make him drop the map. 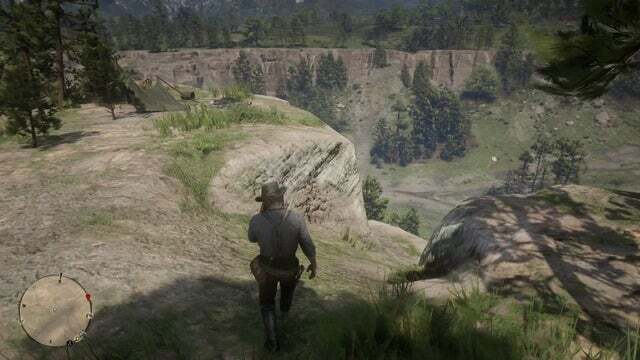 We’ve had the best luck spotting him at the top of a large rock to the north-east of Riggs Station, though he can also appear in various locations between Strawberry and Valentine. 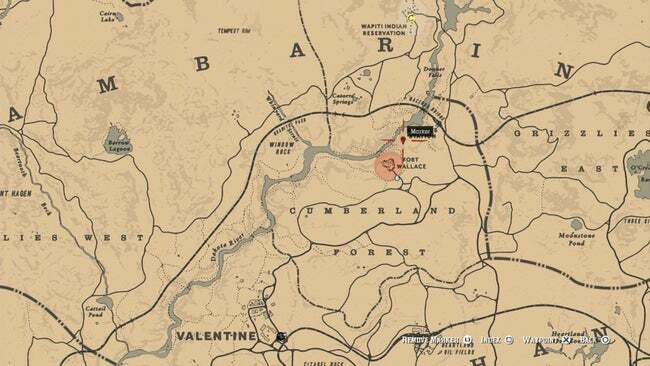 Once you’ve collected the map, you’ll find the first treasure stash at Cumberland Falls, west of Valentine. Approach the base of the falls from the west, then swim across to the rocks on the south side of the falls. 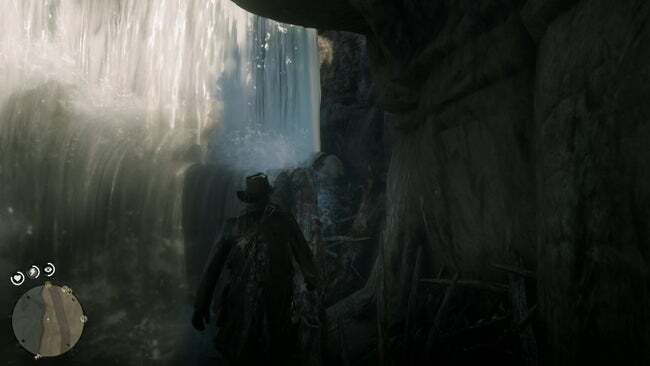 You’ll find a fallen tree allows you to get up to the side of the waterfall – climb up behind the falls to collect the stash and the next map. 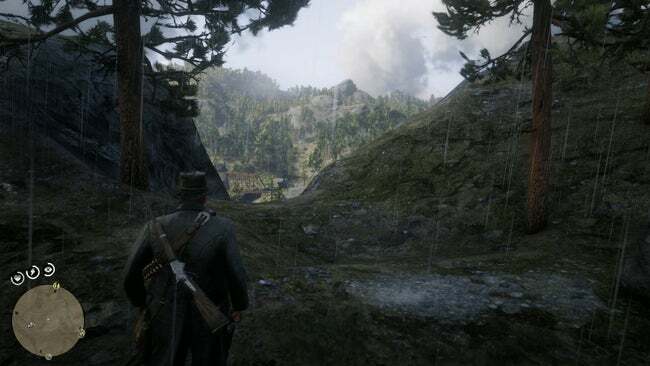 The second map will lead you north, into the Grizzlies West. 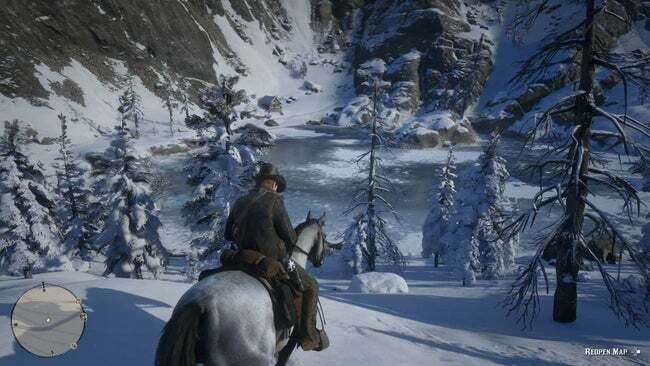 This treasure stash is located above the frozen water of Barrow Lagoon, between Lake Isabelle and Widow Rock. 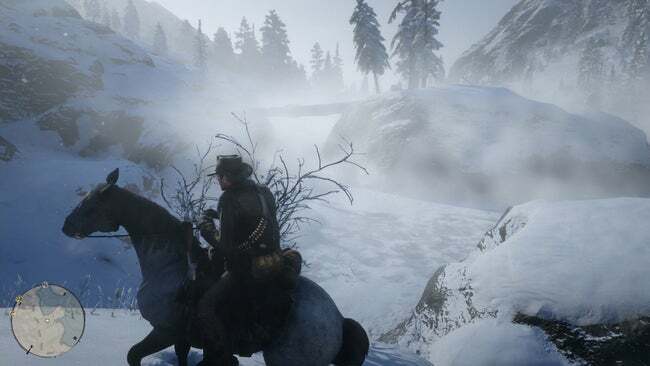 Head down onto the frozen lake and look for a tree bridging the ice-coated island and the rocky banks of the lagoon. You’ll find the treasure and the next map stashed in the knot of the log bridge. 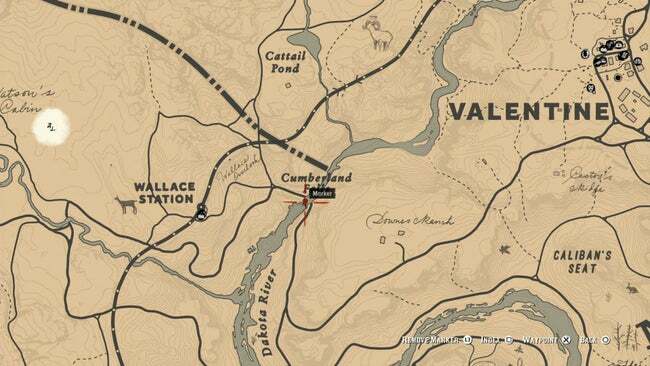 This final map will take you close to Fort Wallace. It’s on the large rock formation directly next to Ft Wallace to the north-east. At the top you’ll find a path leading down between the two peaks of the rock. Follow it down to the cliffside below and turn left. 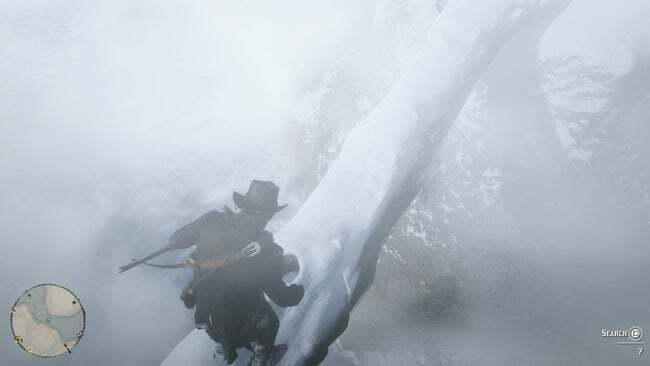 There’s a slight drop ahead of you – jump down, then turn around and drop to the next ledge down. 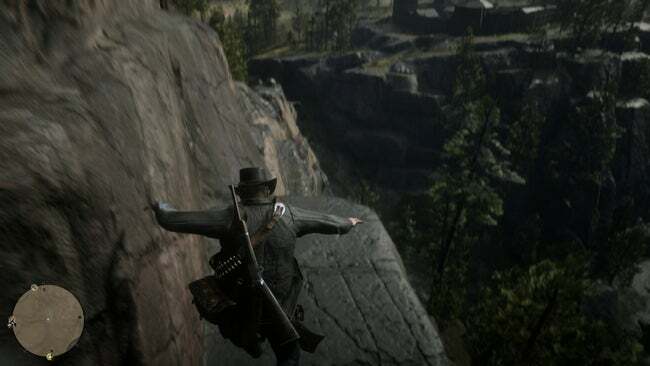 Jump across to the next ledge and crouch under the low overhang – you’ll find three gold bars stashed in the rocks at the end of the overhang.